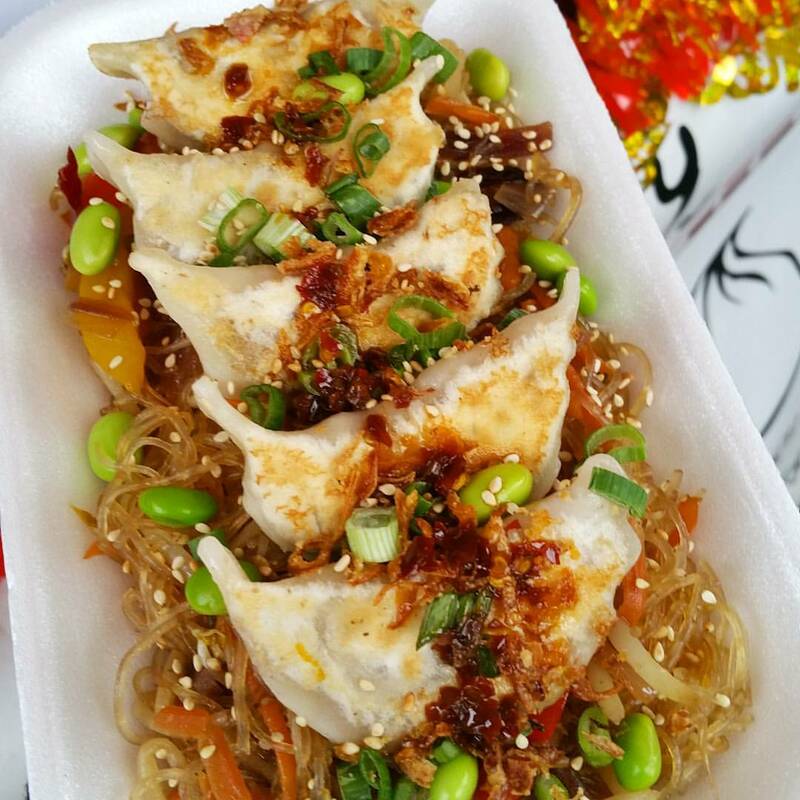 The Ugly Dumplings aim is to satiate the bellies of hungry dumpling fans and foodies in London and they are doing a fantastic job of it. 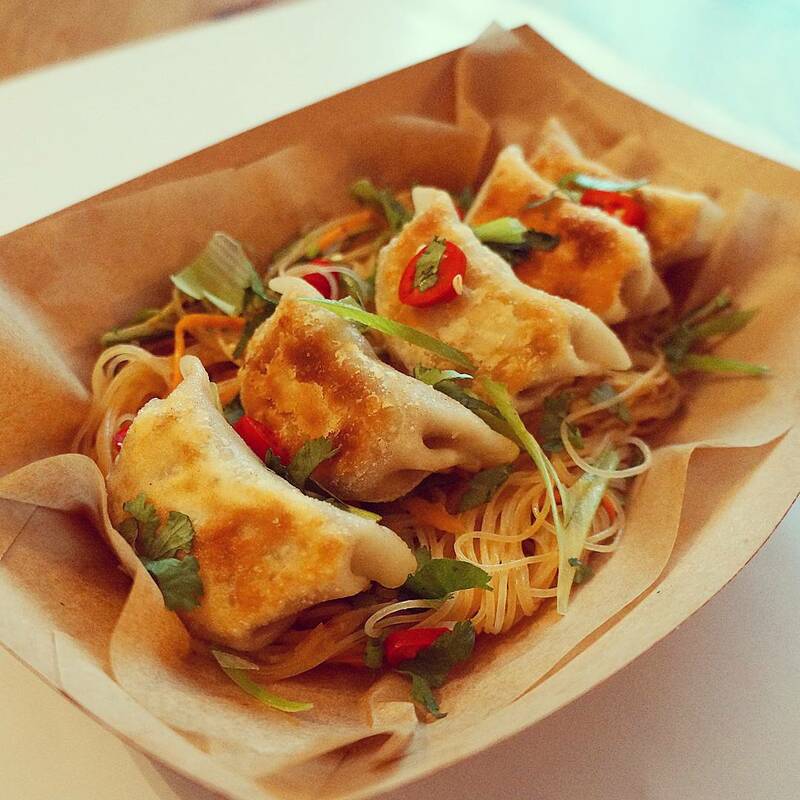 They serve some of the best dumplings around and, take it from us, just looking at them will make your mouth water! 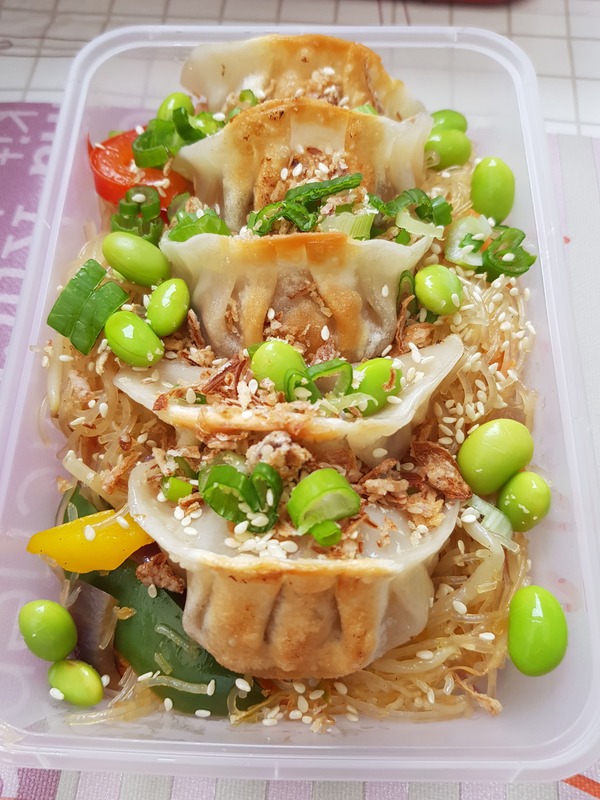 Their menu boasts beautifully made fusion dumplings with various delicious fillings and topped with vegetable noodles, edamame beans, spring onions, crispy shallots and their favourite homemade chilli sauce. 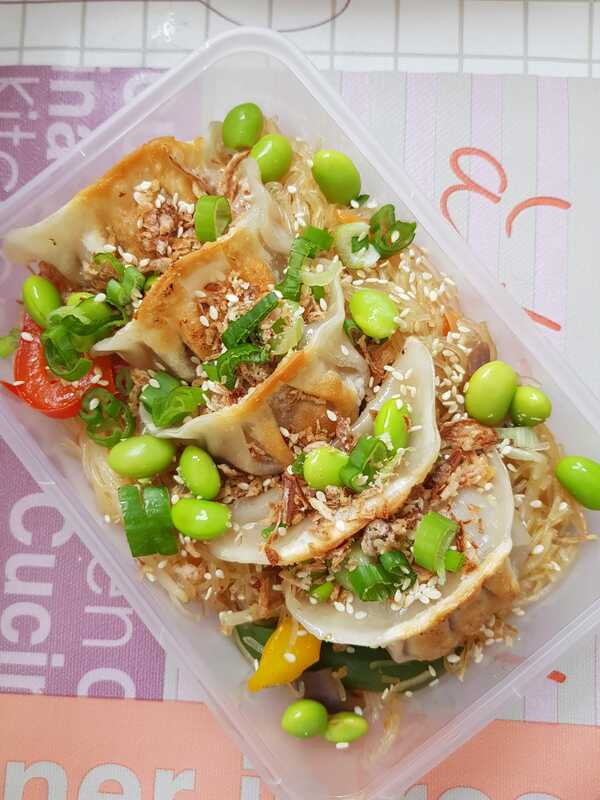 Their fillings include duck and prawn and they even offer vegan dumplings made with mushrooms and tofu so there is something for everyone! 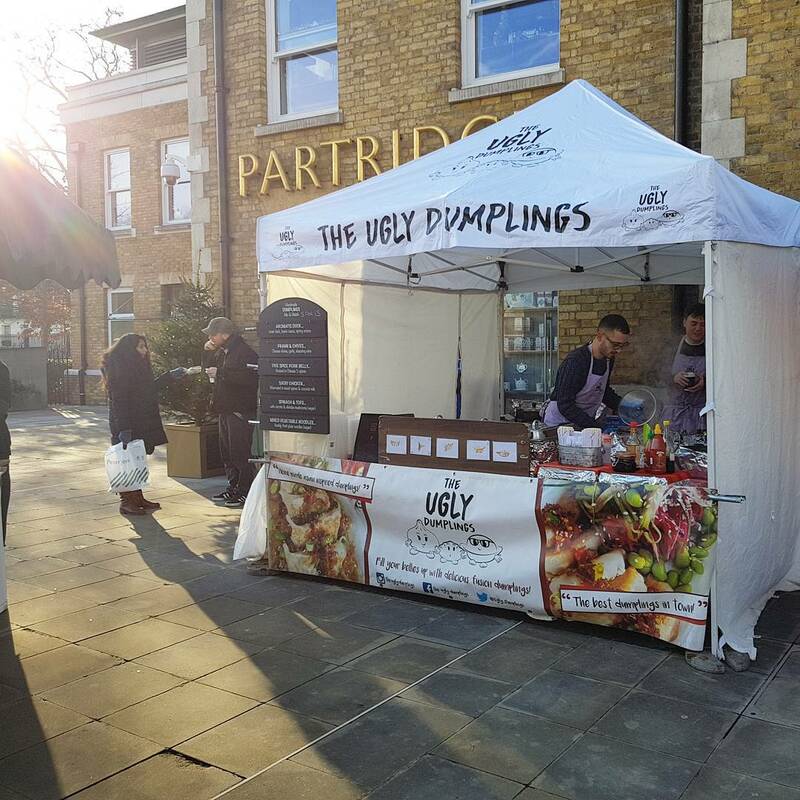 They have won the British Chinese Food Awards and their partners Ugly Dumpling have their very own restaurant in Carnaby Soho, so you'll be in very good hands. 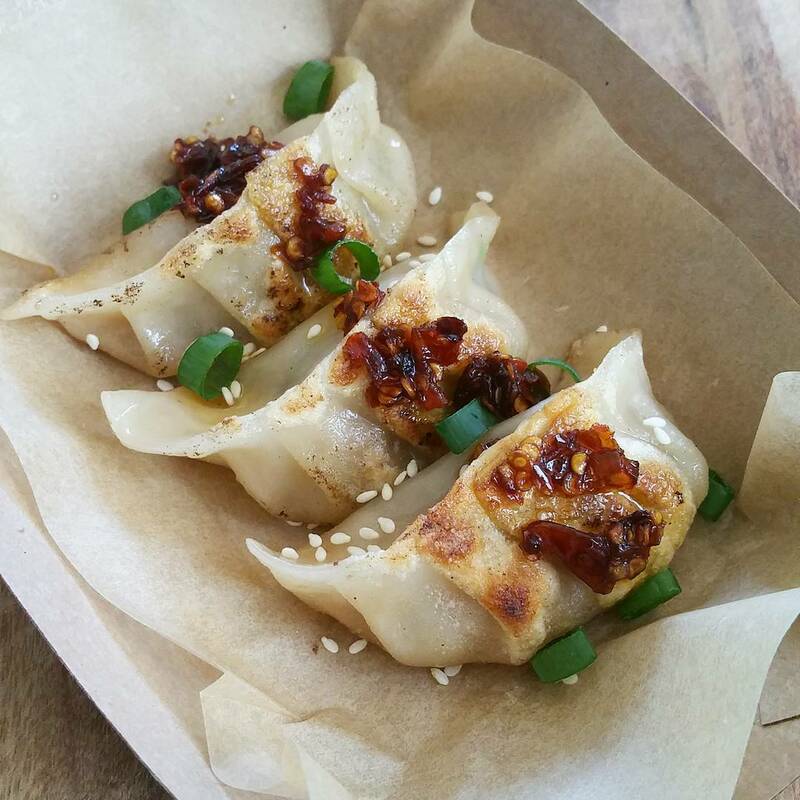 If you’d like to serve these knock-out dumplings at your next event, see if they are available and book them in minutes right here!